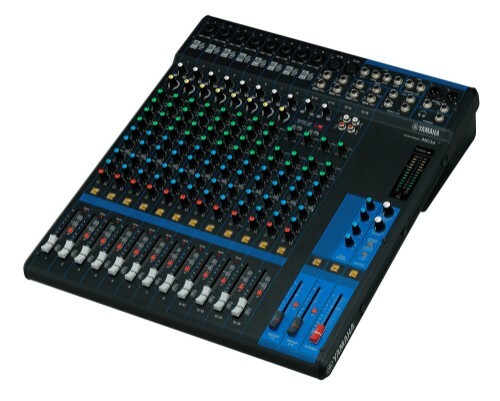 Also known as a mixing console, sound board, mixing desk, and audio production console, an audio mixer is an electronic device for combining ("mixing"), routing, and changing the level, timbre and/or dynamics of audio signals. 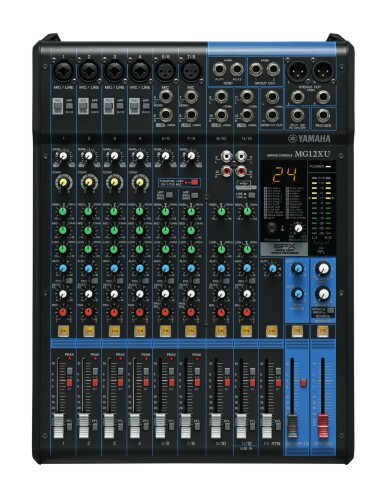 A mixer can mix analog or digital signals, depending on the type of mixer. 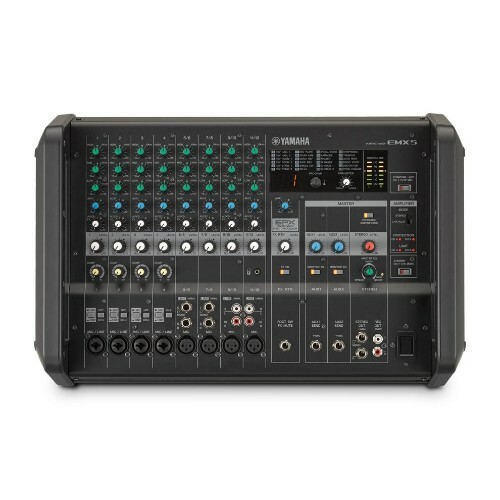 The modified signals (voltages or digital samples) are summed to produce the combined output signals.